We all love heavy signature branded perfumes but in the environment where there are some rules and restriction, where the prime motive is to make money and increase productivity or sales, keeping your perfume to yourself is a good option. Just like a summertime shower storm, this perfume is innocent and unpredictable. Delicate nature of mint, Lemonade stand and presence of jasmine with the sugary sweetness, make this perfume the best choice of stylish you. Carefree happiness of a child is perfectly bottled up in this fragrance. 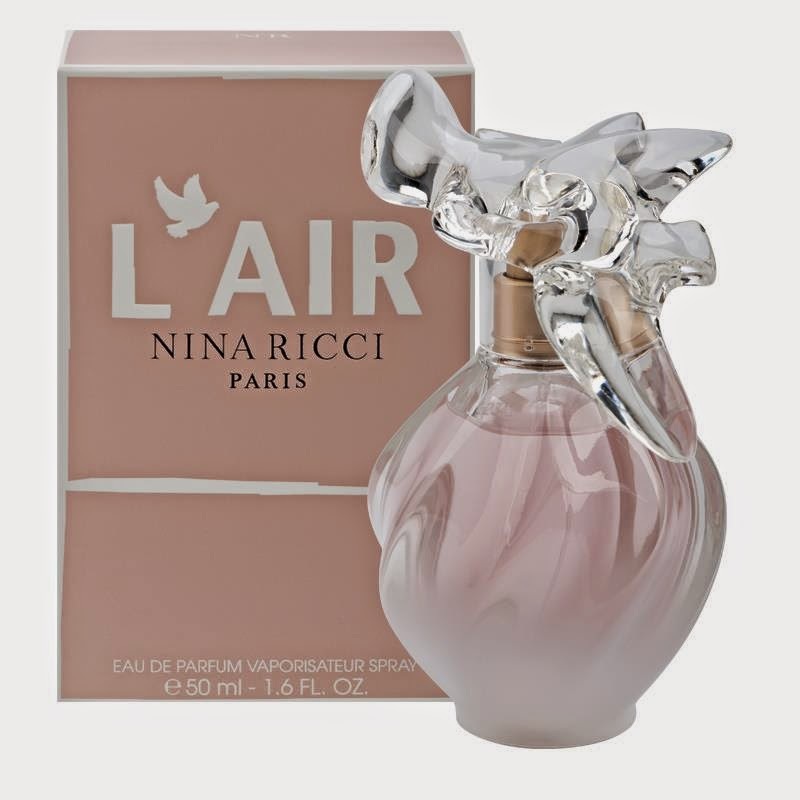 This perfume is the best choice for the women who don’t hesitate a bit in showing their attitude irrespective of the circumstances. Lovely won’t leave a trail behind you but it will promote an instant positive vibe which I guess is more necessary. You can win the day with the right attitude. You need all the confidence, if you want to show the world that you are the perfect candidate for the task. In that case, your perfume acts as a lucky charm. It creates a positive atmosphere around you. 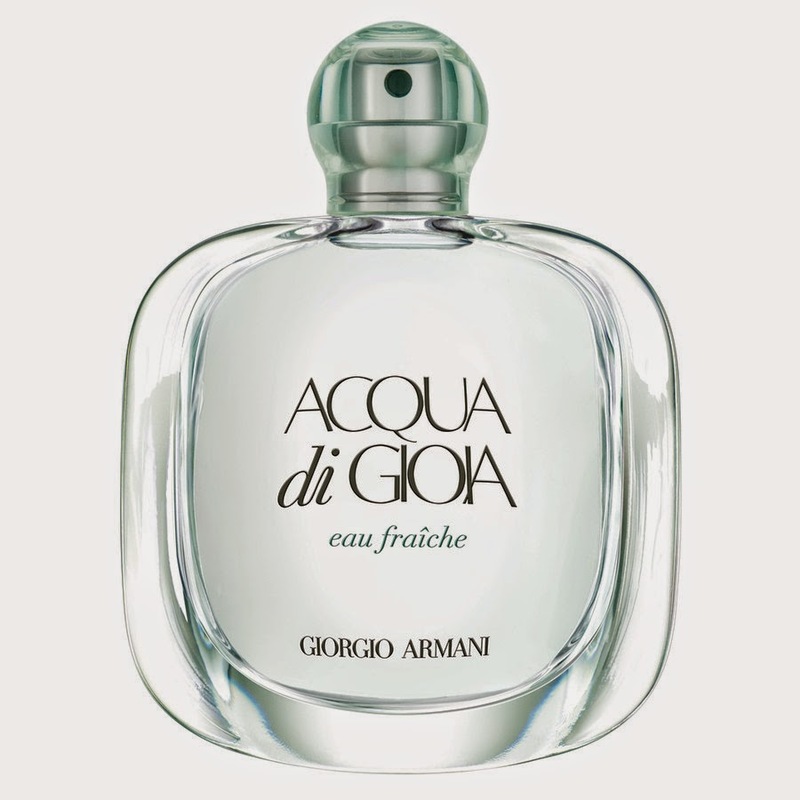 Own the world by wearing this magical perfumes which itself speaks the volume about the wearer. 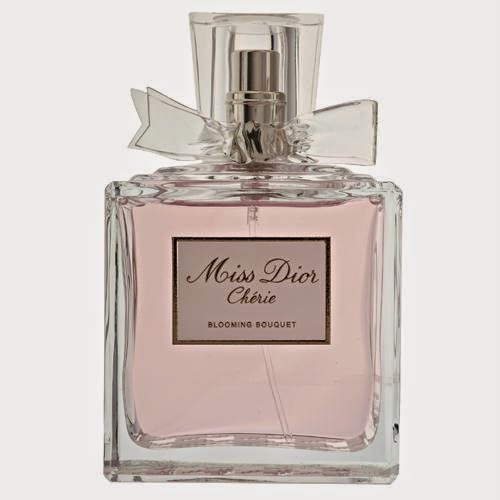 This floral perfume with the light and airy notes will calm your mind down and create a relaxing ambiance. It smells unique and lasts longer than any other one.